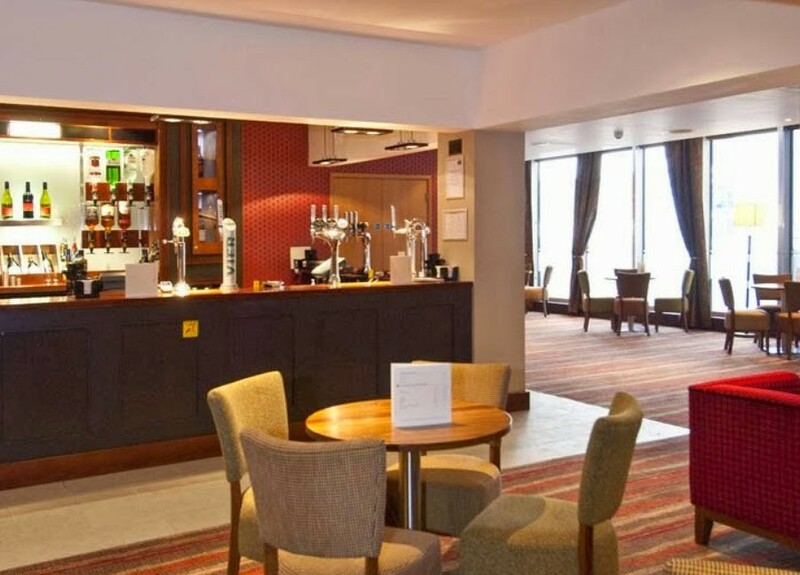 The hotel sits in the heart of Cardiff with comfortable rooms, modern amenities and great views out across the Bay.Great location for all of Cardiff's nightlife. 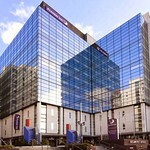 Located in the heart of the Welsh Capital, with views across the city, a perfect location for Cardiff's hectic nightlife. 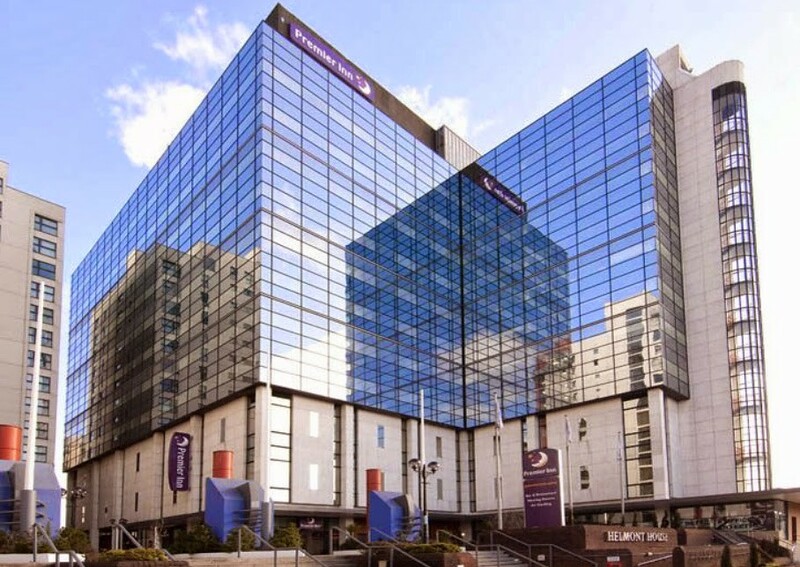 Amongst the easily accessible attractions, within walking distance, are Cardiff International Arena, the Millennium stadium and the recently opened St Davids shopping centre. 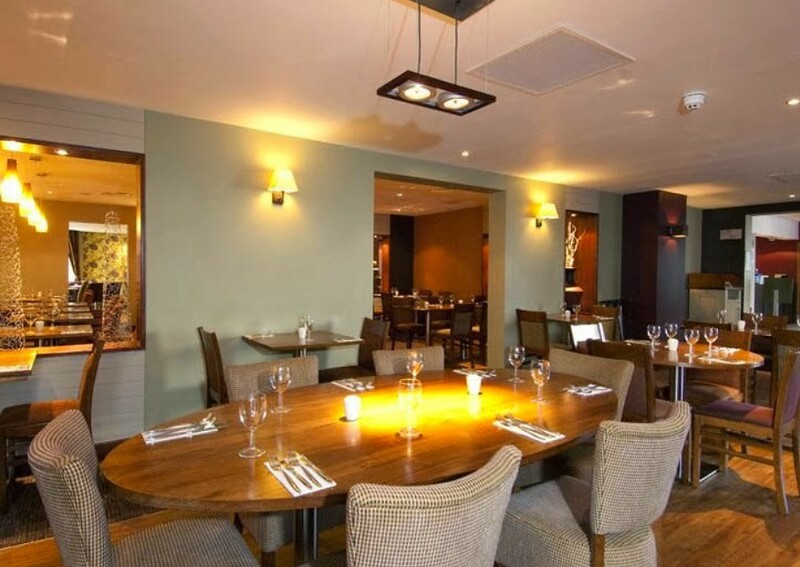 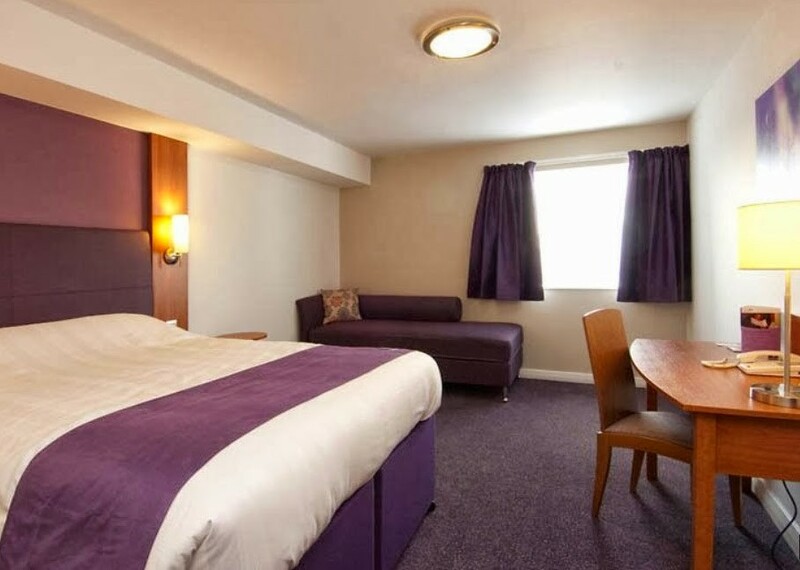 Premier Inn has everything you'd expect, incredibly comfy beds in every room, ensuite bathrooms and an integrated restaurant serving a mix of traditional and contemporary dishes. 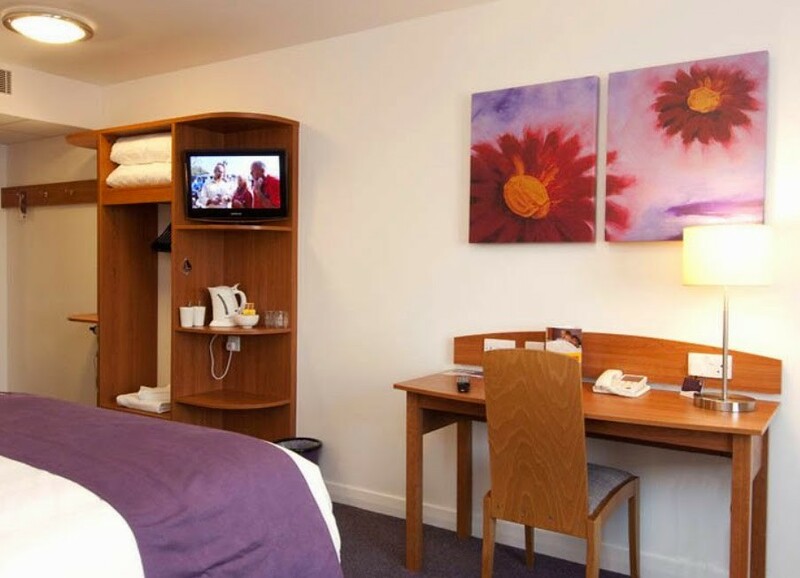 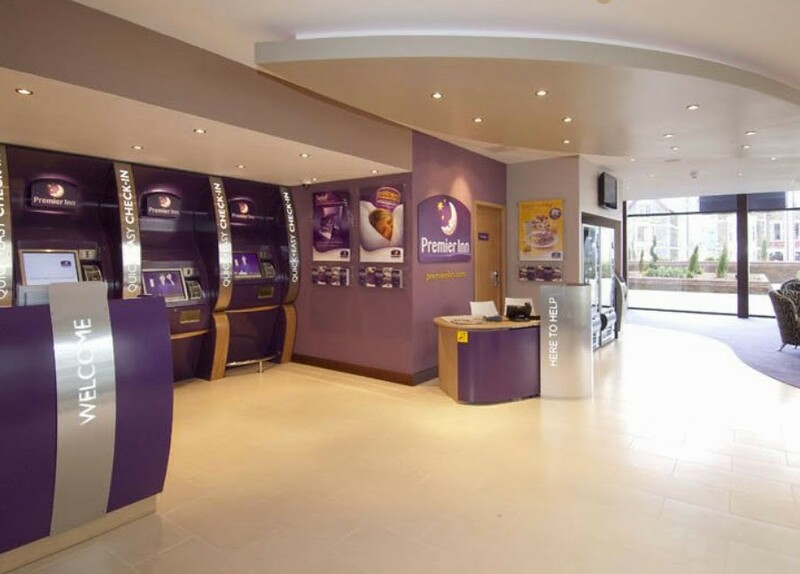 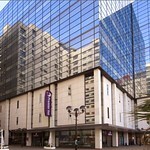 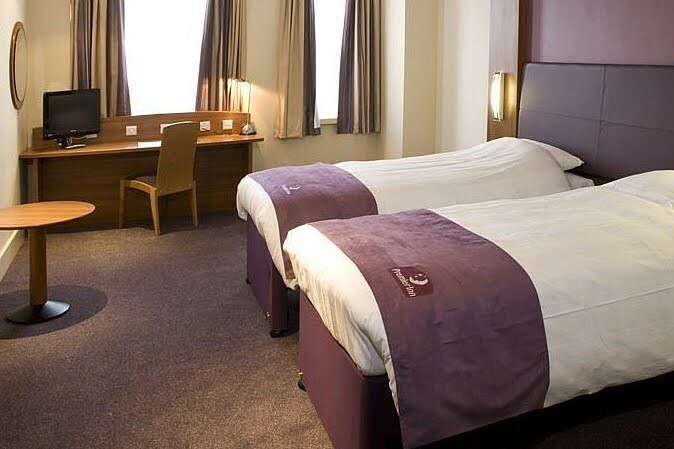 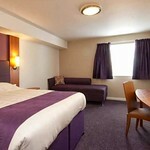 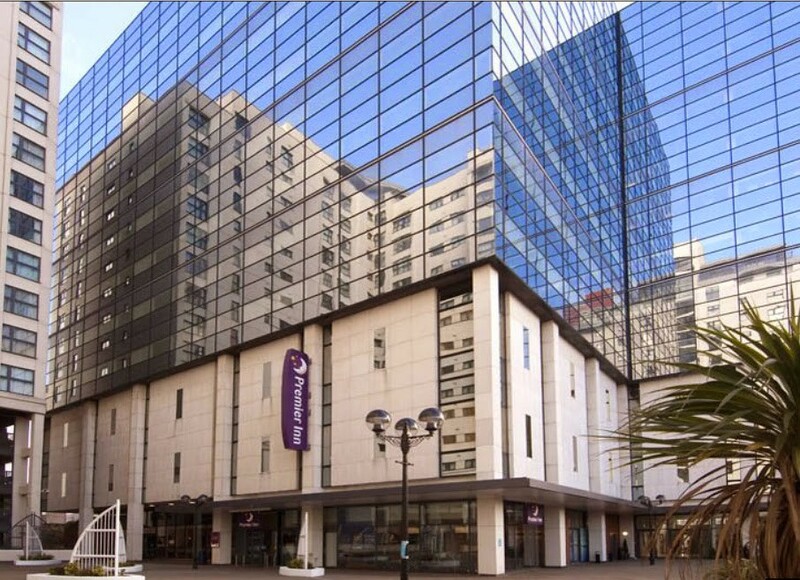 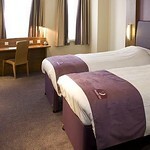 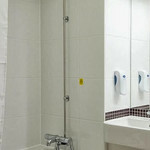 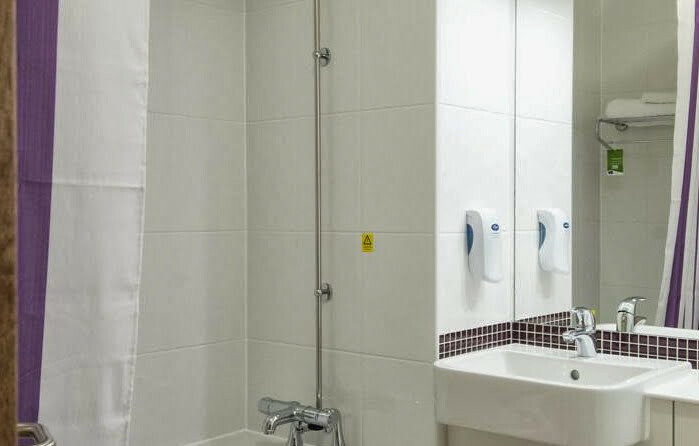 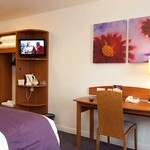 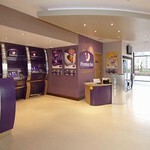 Each comfortable air-conditioned room at the Premier Inn Cardiff City Centre includes a TV, telephone and full private bathroom. 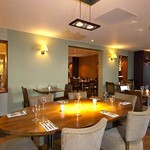 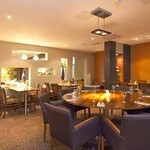 Thyme Bar and Restaurant serves a menu of traditional and contemporary dishes. 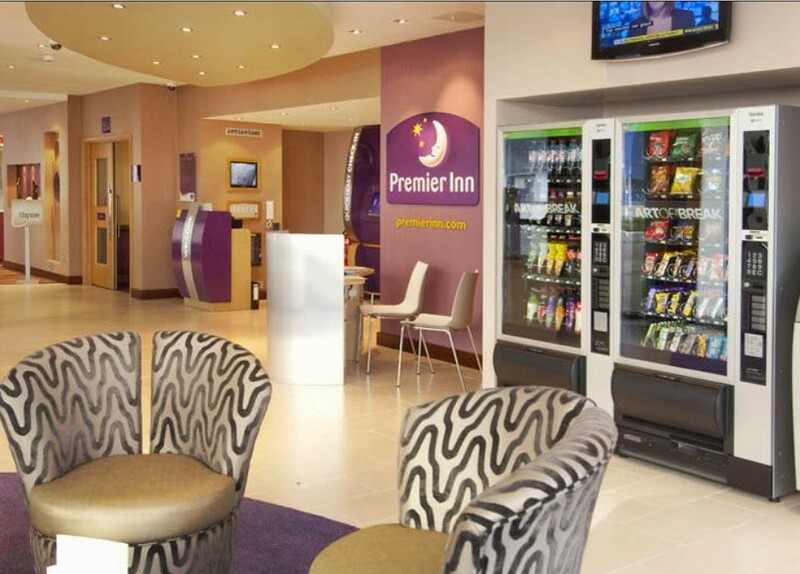 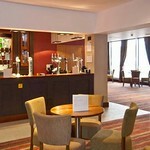 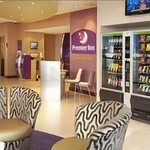 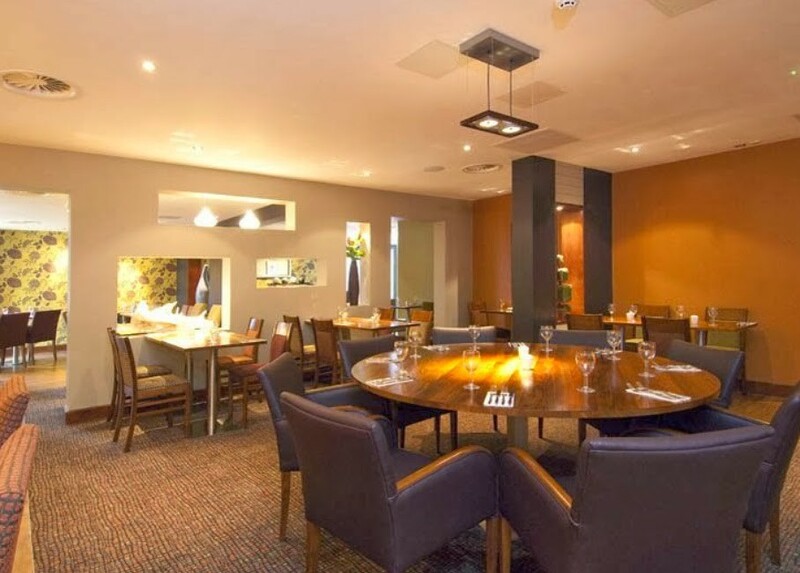 The full all-you-can-eat breakfast at Premier Inn Cardiff City Centre includes cooked items, vegetarian options and a wide continental selection.